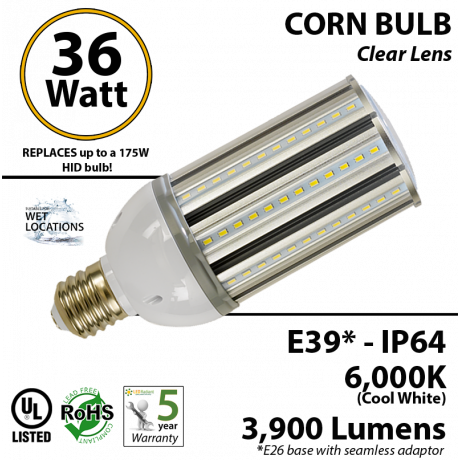 36W LED Corn Bulb Lamp 3900Lm 6000K IP64 E39* UL. 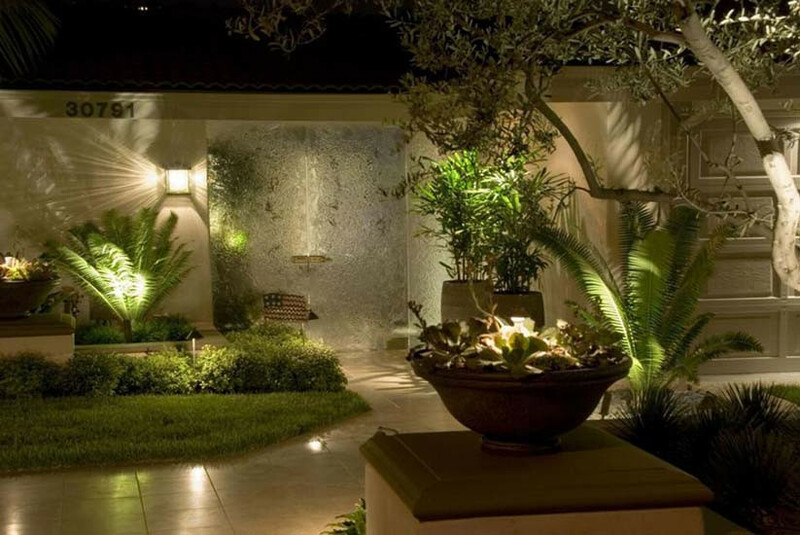 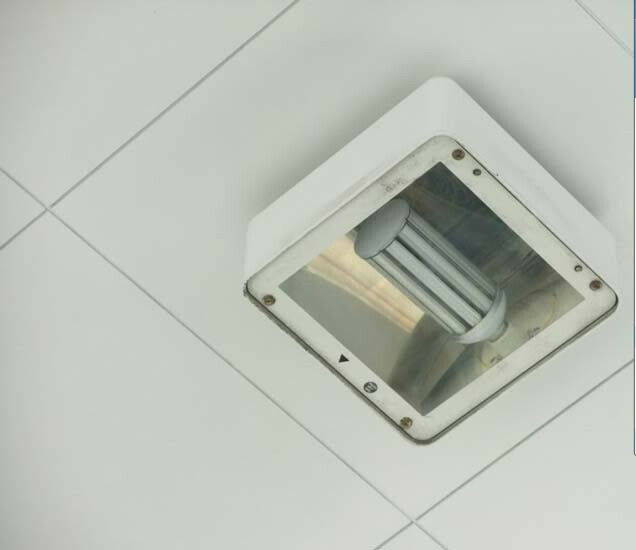 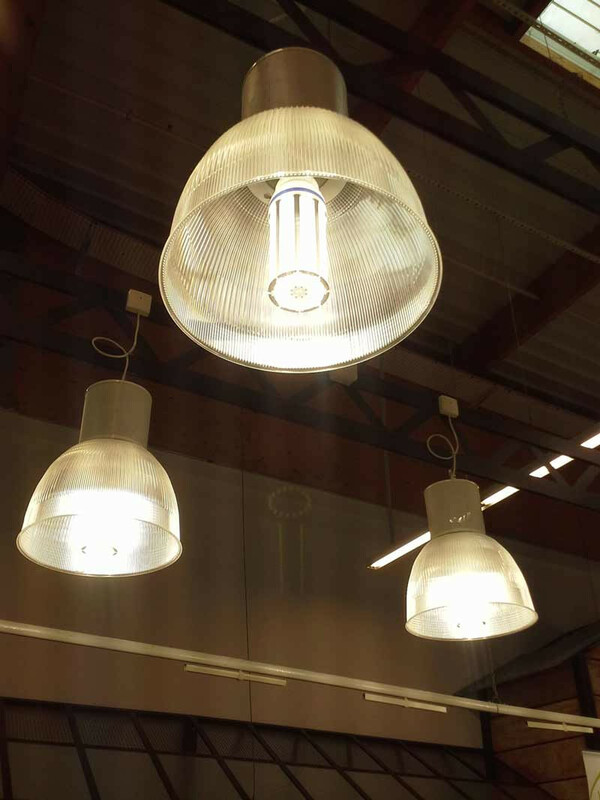 36W LED Corn Bulb Lamp 3900Lm 6000K E26* IP64 UL. 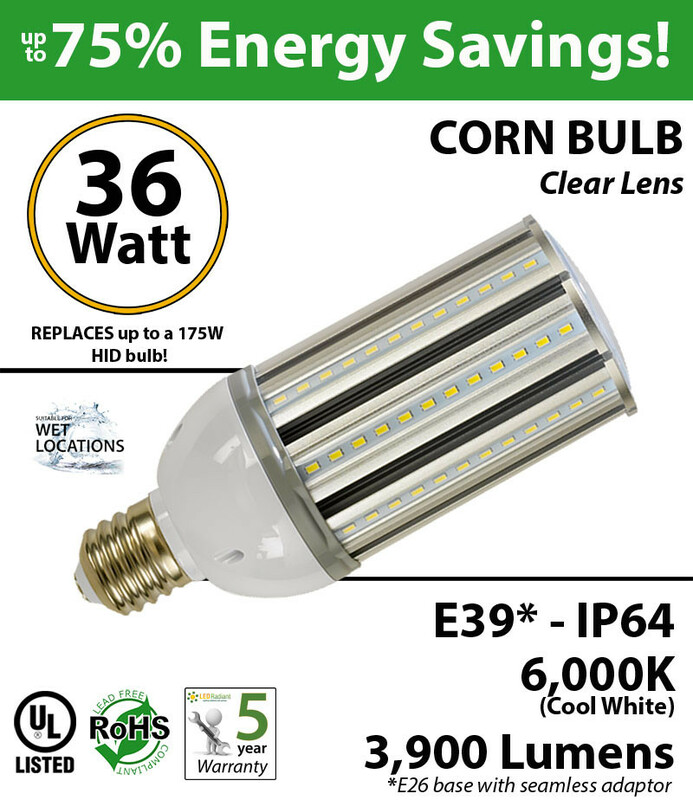 You're reviewing: 36W LED Corn Bulb Lamp 3900Lm 6000K IP64 E39* UL.